If you would like to “live long and prosper”, start growing and eating your own organic food. 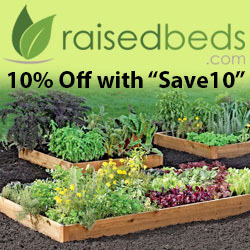 By growing your own organic food you can control over what you are putting into your own body. 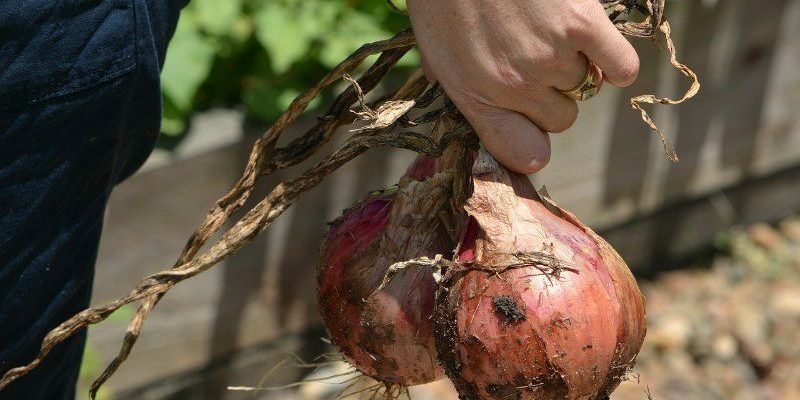 When you garden organically, manure and compost, made from kitchen scraps and yard waste, are used as fertilizer for your garden. Synthetic fertilizers and pesticides are not used on your plants. Natural pesticides can be made and used to effectively prevent and treat weeds and pests. Organic gardening at home does require a little more time, but overall the results are worth it. When choosing an area for your garden, you want to figure out the maximum sun areas on your property, and the areas most protected from the wind. You will also consider your water source location since your plants are going to be watered every day. Once you have determined exactly where your garden is going to be located, you need to prepare the soil for planting. One of the best kept secrets of experienced organic gardeners is to test their soil before they plant. By testing the soil for pH, you can take whatever action is necessary to produce an abundant organic crop. 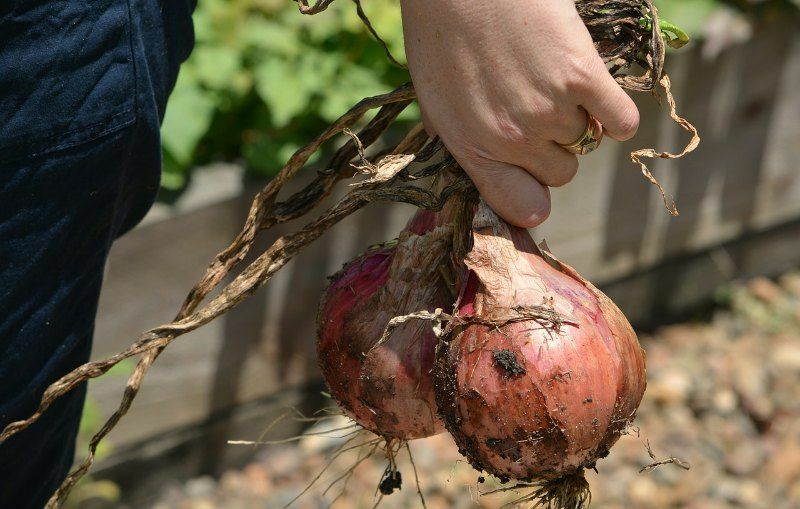 Your new organic garden will require plenty of fertilizer before and after planting, and this need is easily met with a compost pile. 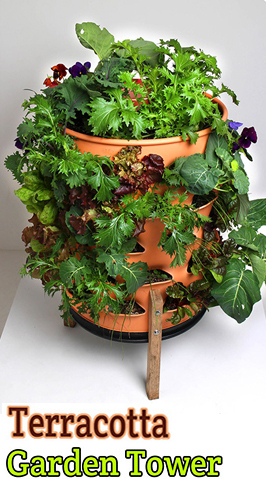 Kitchen scraps, coffee grounds, leaves and grass clippings all make great composting material. 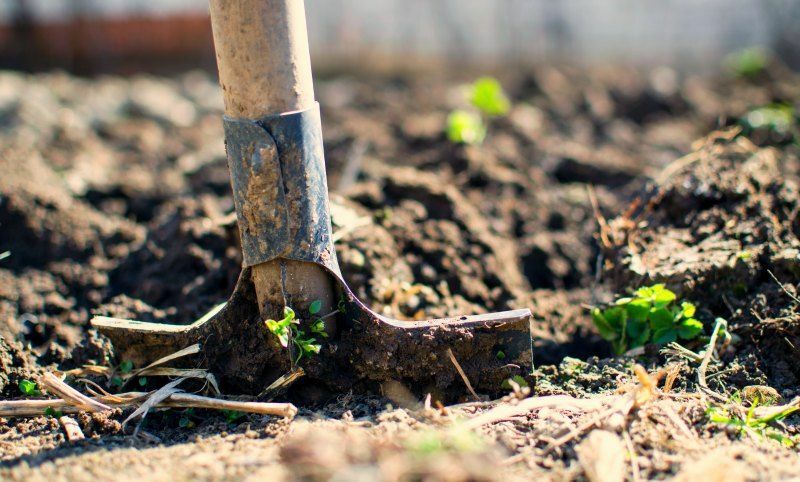 If you are interested in organic gardening, you probably already know about the moon’s gravitational effects on the flow of moisture in soil and plants. Gardening by the moon is as old as time; in ancient times everything was governed by the phases of the moon. The moon controls ocean tides, influences the groundwater tables, and influences the movement of fluids within plants. The moon moves through a complete cycle every 29 days, and for moon gardening purposes the cycle is divided into four quarters or phases. To plant by the moon phases you need an almanac or calendar.